I like all things cycling. 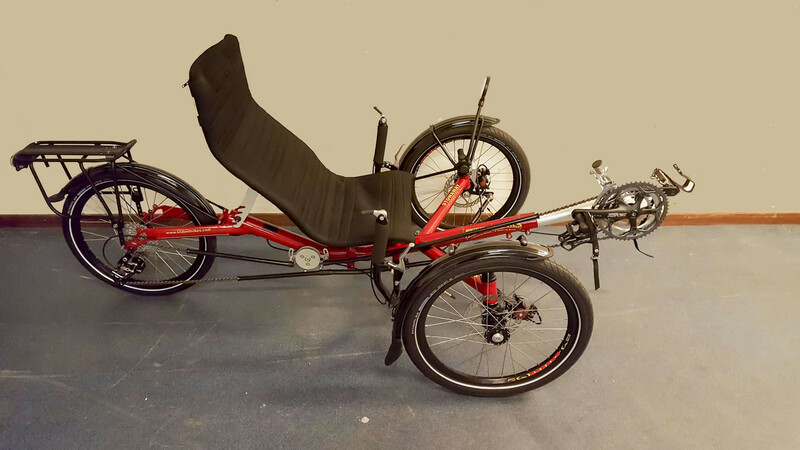 Riding a bike / trike (upright or recumbent) and working on bikes. Especially working with creative solutions.